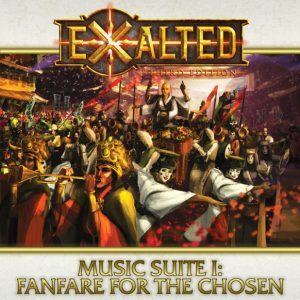 Now Available: Lots of Exalted! 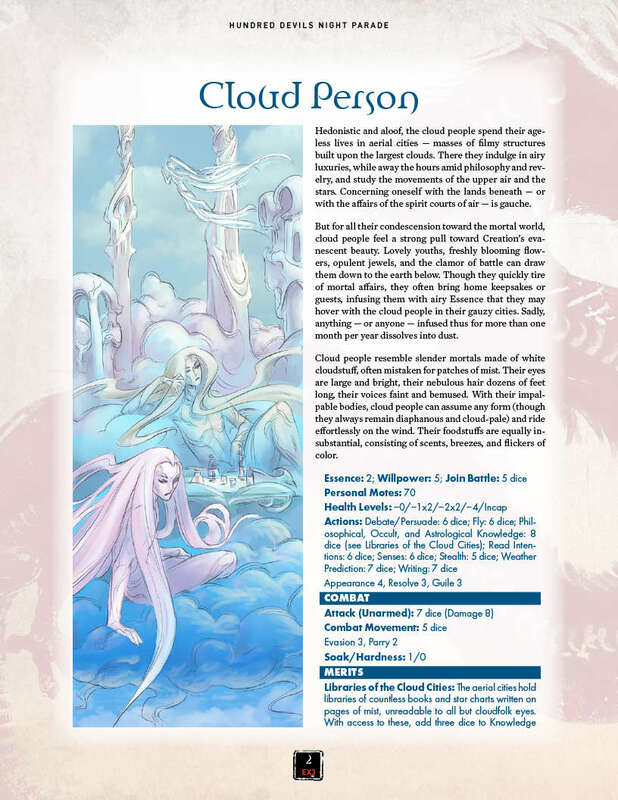 Now available from DriveThruRPG in audio (!) format: Exalted 3rd Edition Music Suite 1: Fanfare for the Chosen! 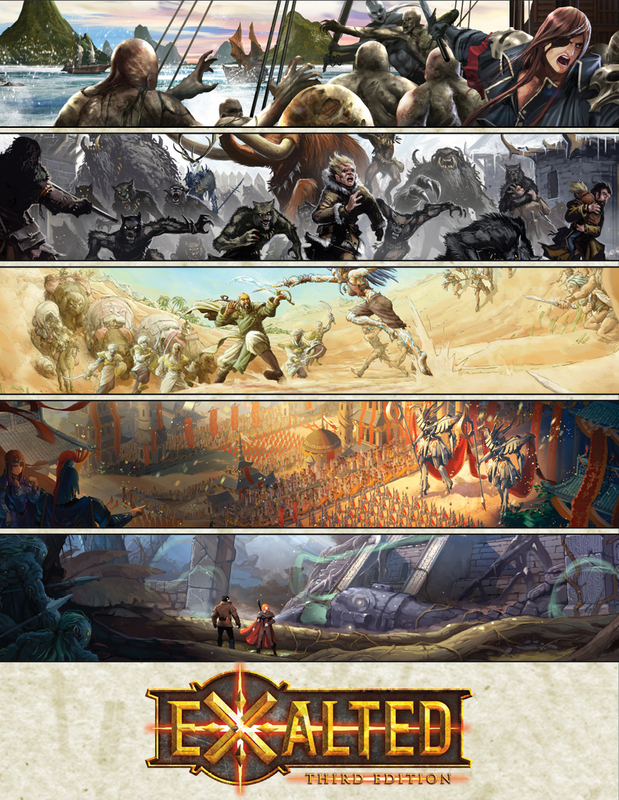 Also available: Exalted 3rd Edition Wallpapers! 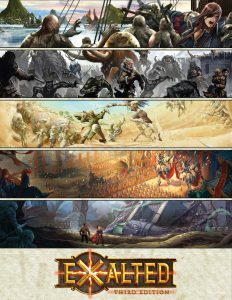 A selection of electronic wallpaper files featuring a collage of the art from the Exalted 3rd Edition RPG. Also available: Hundred Devils Night Parade part 5: Cloud Person & Fang-Blossom! 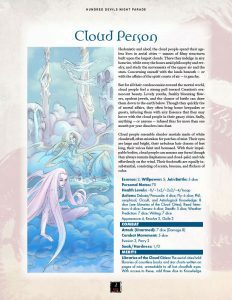 The aloof and hedonistic Cloud People and the beautiful yet carnivorous Fang-Blossoms will make formidable foes to challenge your players. Listening to the music now. It’s glorious. But the Getimian typo needs to be fixed, the dot after Lesser But Safe should be removed (and I don’t really understand the name Lesser But Safe), and Dragonblooded should be written Dragon-Blooded for consistency. Lesser but Safe is a reference to the Vision of Bronze vs the Vision of Gold. Wasn’t the music suite an unlock for all backers? Ignore me! Found my link …. at least I know I’m not entirely wrong. Just delayed. Partly blind. Hopefully not deaf.